Phase III: 329 residences and 8,700 SF of retail under construction. Estimated completion October, 2015. 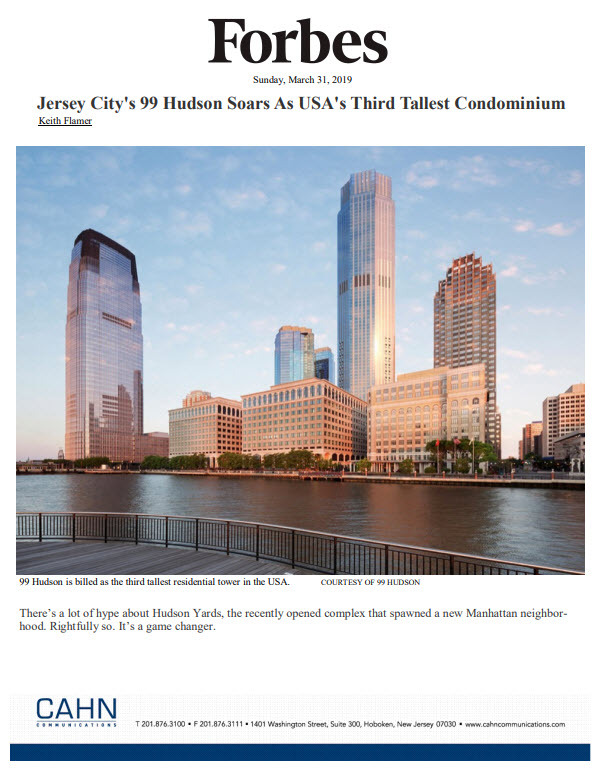 Ironstate Development Co. and the Pegasus Group are developing a $750 million mixed-use project in Hudson County, Now Jersey. Hotels with a retail concourse on a 27-acre site. Estimated cost for the project is $750,000,000. Building amenities already completed in the first phase include a two-story, 24-hour attended lobby; state-of-the-art fitness center, residents’ lounge with large-screen TVs and ping pong table, landscaped courtyard with outdoor pool, and a beach volleyball court. Onsite parking is just steps from the building. Starwood Hotels & Resorts Worldwide, Inc. (NYSE: HOT) opened Element HarrisonNewark to the public on August 21, 2014. Featuring 138 stylish, sustainable rooms and a light-filled atmosphere designed to fuel a life in balance and on the move, the new Element will quickly emerge as the social hub of Harrison’s burgeoning urban lifestyle scene where business and leisure travelers, professional sports fans and locals will intersect in a fun, stimulating setting. The hotel is owned by Harrison Hotel 1, a joint venture entity of Ironstate Holdings, LLC and The Pegasus Group, and managed by Crescent Hotels & Resorts. 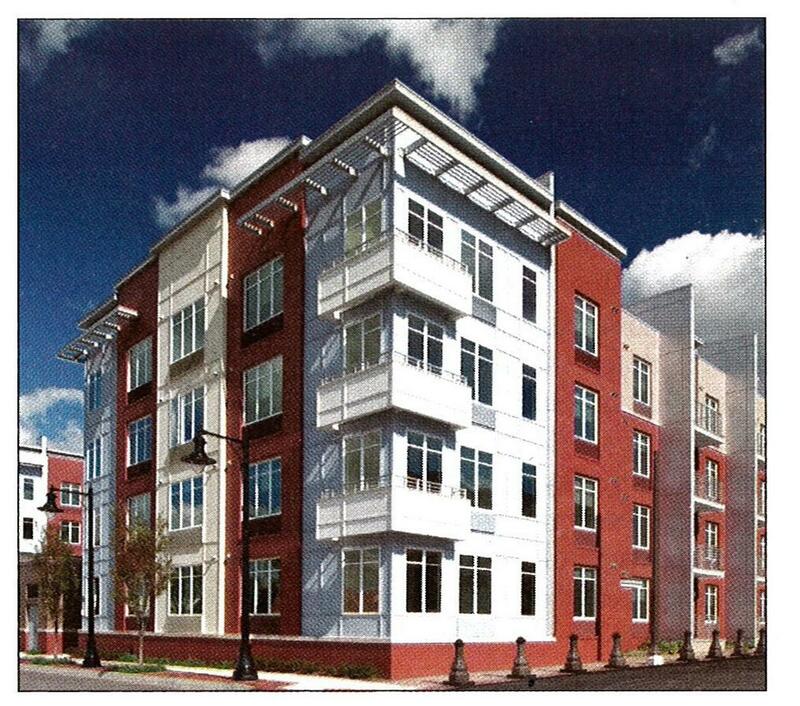 Phase III (Building 3): 4 stories, 329 residential units and 8,700 sf of retail. Work is currently underway, with an estimated completion of October, 2015. Transportation: Harrison Station is located next to the Harrison PATH Station with quick service to Newark, Jersey City, Hoboken and Manhattan. The Port Authority of New York and New Jersey announced in April, 2012 that they will spend more than a quarter-billion dollars to replace the 76-year-old station with a far grander, more accessible terminal of glass and steel to serve the commuters who use the facility each weekday. Plans call for the single-story, yellow brick PATH station and platforms that cross over Frank E. Rodgers Boulevard to be replaced by a much larger terminal with improved access to the elevated tracks. Longer platforms, designed to accommodate 10-car trains the Port Authority plans to begin using along the World Trade Center branch between Newark and Lower Manhattan, will also be added.